This spring, the Turquoise Museum is celebrating the opening of its brand new location in Downtown Albuquerque. View some of the world's rarest and most collectible pieces of turquoise and turquoise jewelry. Learn fascinating information about Mining, Science, Grading Turquoise, Lapidary Techniques, Turquoise Imitations, and Mystical Qualities. 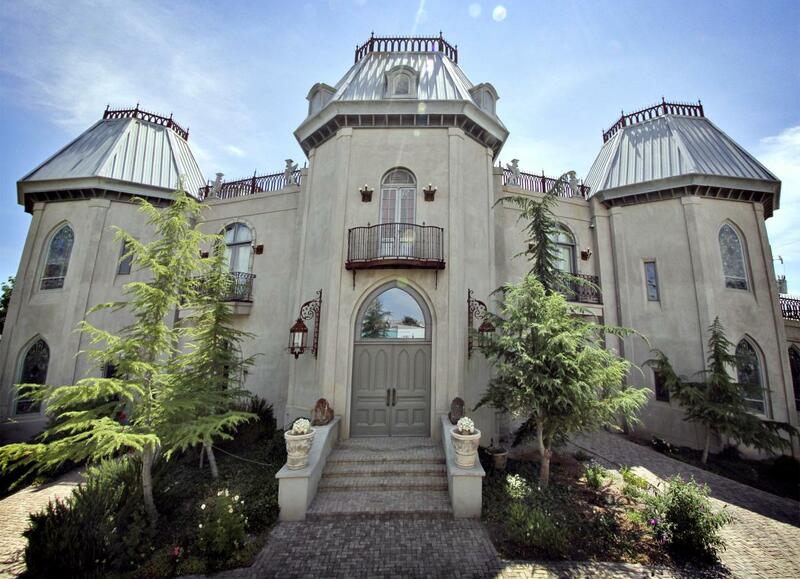 Tour the iconic, custom castle designed around European antiquities. 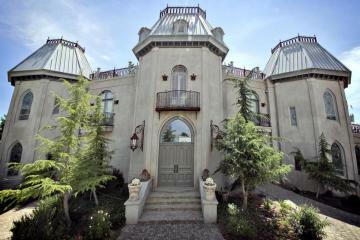 Grand halls, spiral staircase, and 127 chandeliers; the castle is something you cant miss!